It’s high time we all had a little more GDPR guidance. So much has been said about this subject in recent months. Comments have ranged from fear and dread from the doom and gloom merchants, to nonchalant dismissal by some as just another Y2K type scare. The fact is, it’s probably somewhere between the two. However, at long last we have some concrete guidance from the mandarins in Strasbourg and Brussels. What areas does the guidance cover? Guidance comes from the obscurely titled Article 29 Working Party. 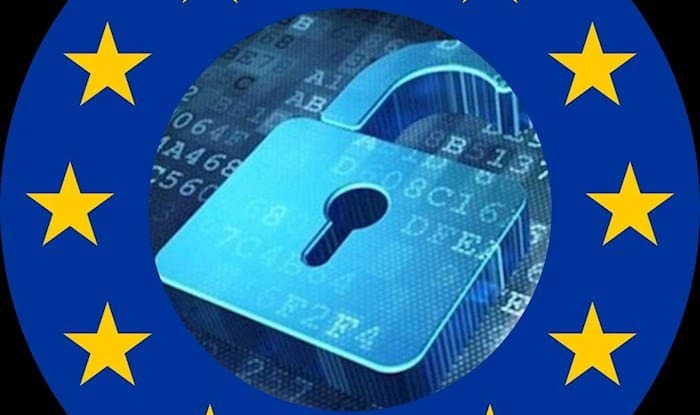 This is a group comprising representatives from each of the EU’s member states’ data protection authorities, including our own Information Commissioner’s Office. The right to “data portability”. Data Protection Impact Assessment (DPIA) and determining whether processing is “likely to result in a high risk”. The application and setting of administrative fines. Automated individual decision-making and profiling. You can read about all of these in The Working Party’s deliberations by following this link to the European Commission website and scrolling down to the relevant documentation in .pdf format. The elements and principles to be found in Binding Corporate Rules. The elements and principles to be found in Processor Binding Corporate Rules. Probably the most demanding of these are the guidelines on consent. These will have the greatest impact upon the future shape of direct marketing. The Adequacy Referential is also one on which to keep an eye. That will determine whether the EU will regard a post-Brexit UK as being good enough for data protection purposes and could raise significant issues for organisations trading with the EU. Whilst there is still a great deal more guidance to come, it is worthwhile taking a look at what is already here and assessing how it will impact upon your legal practice. Some of it makes for rather turgid reading but it is better to prepare thoroughly. Law firms and EU GDPR – four major headaches your practice may face.